Through in-depth business analysis and advanced creative writing, DJR provides strategic business consulting services to a number of our clients and partners. We recognize this is not a service one might first identify with a real estate development and project management firm, yet it has become a benefit many have now exercised in the form of detailed strategic business plans and reports. At times, this service is realized as purely a value-add to DJR’s core services, say advising as to whether acquisition of a certain site aligns with your investment strategy, as opposed to just being a profitable or productive site itself. 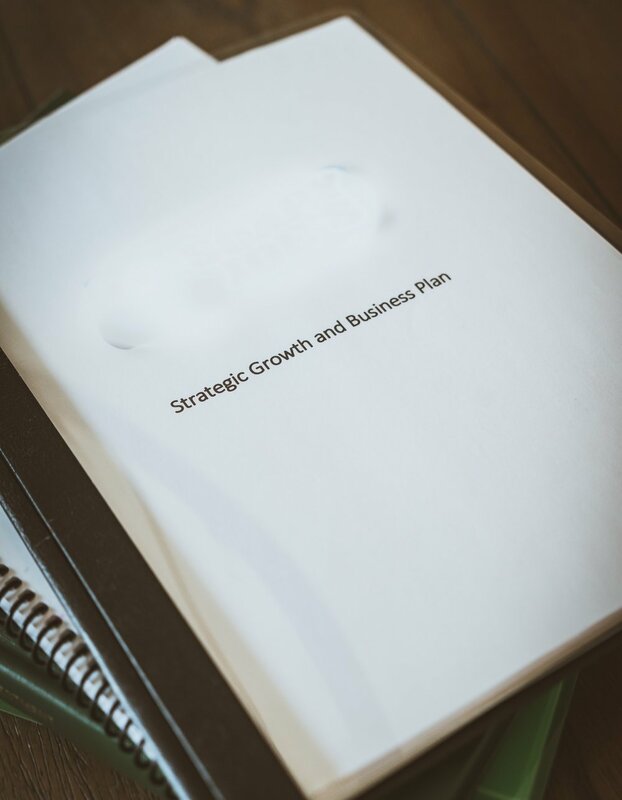 DJR’s business consulting services have also developed into requests for full scale, detailed business plans for companies and investors experiencing or seeking high growth. These plans serve both as an internal compass and as documents for an external audience that may include solicitation of new investors or mergers & acquisitions opportunities. These market and financial analysis skills of course are put to use internally at DJR Companies as well. For example, DJR’s infill real estate developments require a project-by-project study of unique submarkets to determine “highest and best use” - industry jargon for maximum productivity or profitability of the site - while weighing the risk of differing end-products or site layouts to both profitability and likelihood of city approval; all-encompassing of time risk, thus contributing to higher and quicker returns.